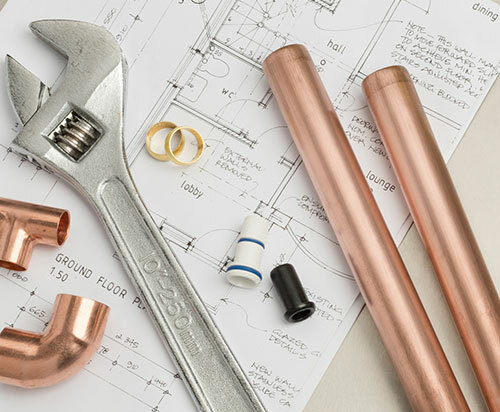 With over 30 years of plumbing experience, we pride ourselves on the professional service we offer customers throughout Sheffield and South Yorkshire. 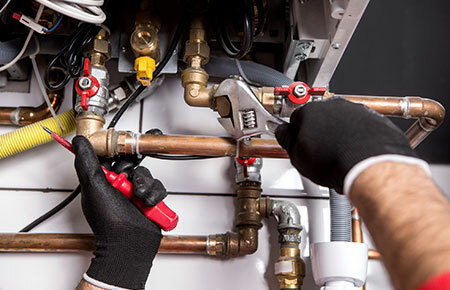 Whether you require general plumbing work, central heating services or bathroom installations, we are able to complete all services safely. All work is guaranteed and we are Gas Safe registered (no. 33039), Fairtrades approved and a member of The Guild of Master Craftsmen. 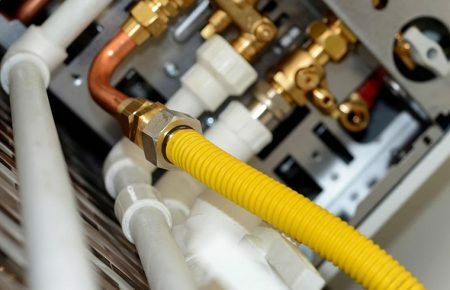 With a flexible approach to all domestic and commercial plumbing, D.Birtles’ knowledgeable gas engineers and plumbers provide a high quality service. 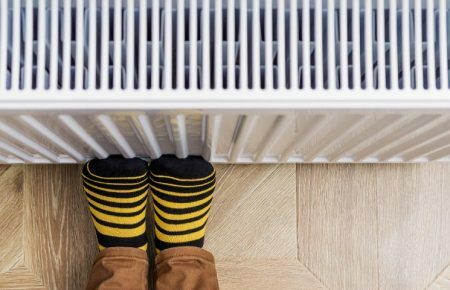 Your central heating playing up is the last thing anyone wants, especially during the winter months. 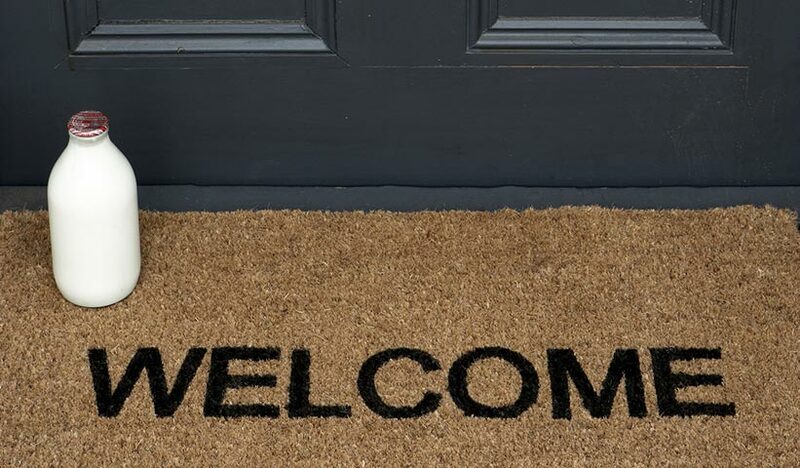 Luckily, we are on hand to keep you out of the cold. 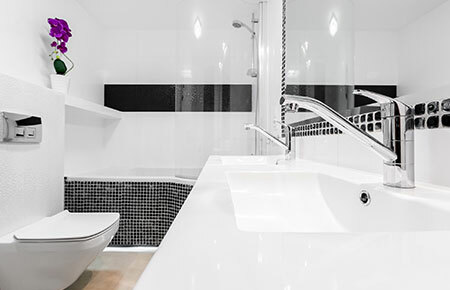 We can supply and fit bathrooms from a range of brands. 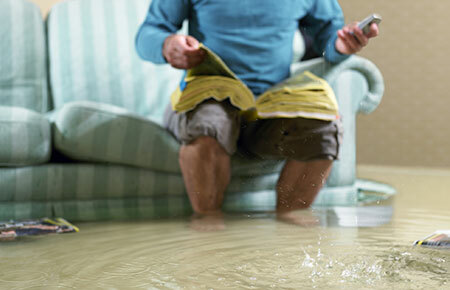 Our attention to detail, flexibility and quality workmanship has won us many clients over the years. Just to let you know how thrilled we are with the new boiler. The house is warm and the water is hot. Your service was very very good. Thank you so much. Thank you for your excellent and efficient service. I would recommend you to all my friends. Tidy, clean and friendly service. 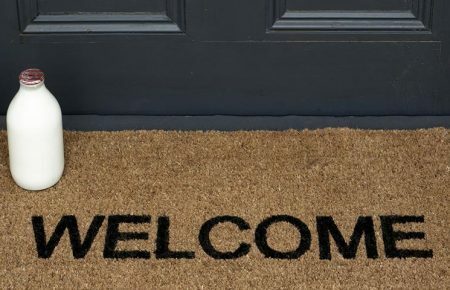 You came to our home recently and fitted us a new boiler and new radiatiors in our lounge. Thank you for doing such a fantastic, clean and swift job. Done in a morning and you left our home extremely clean and tidy. Massive thanks from us all. We really appreciate the time and effort you put into replacing our boiler which broke down recently. Turning out on a cold Sunday afternoon at short notice shows the lengths your company go to ensure families stay warm. Thank you for what you did for us. 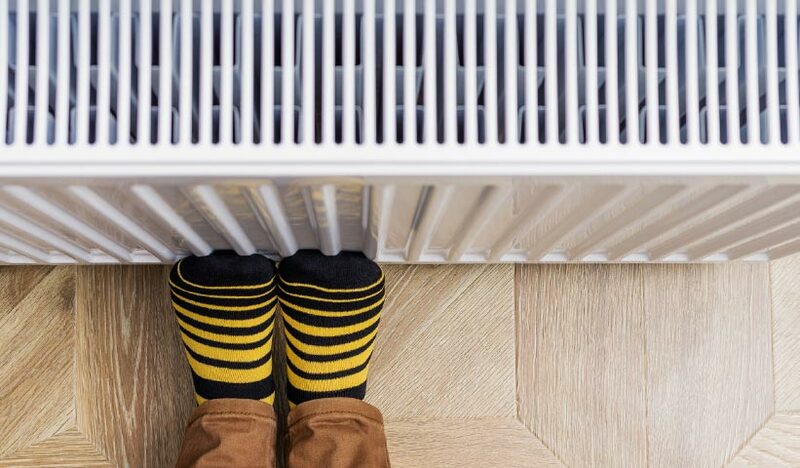 Thank you for doing just a brilliant job to our central heating system. It is lovely and warm in our house again. Thank you. My radiators were luke warm for a long time until you came and de-sludged. My radiators are now so warm I have to turn my heating down. I am so pleased you removed all that rubbish from inside the system. It was a good price and money well spent. Thank you. This is the second job you have done for me and I am really pleased with the boiler repair you have done for me. I am really pleased with your work and the excellent service I got from you and your other staff. Thank you. 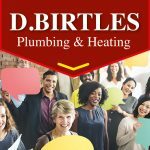 I have been using the services of Sheffield based plumbers D.Birtles Plumbing for the past few years. I have just had to have my boiler replaced and as usual, they responded quickly, did a very professional job, cleared up afterwards and charged me a very competitive price. I would definitely recommend them for all your plumbing needs. Thank you for the new Maxi boiler you fitted in our home recently. You have tucked it away very neatly in my back room, just where I wanted in a corner cupboard. It looks very neat and tidy and I am very pleased with the swift job you have done, thank you. We have been using Birtles for over 25 years and are extremely happy with the prompt and reliable service you provide. You have maintained all gas appliances in hundreds of properties for us handing over Landlord Certificates swiftly and on time. You continuously provide an excellent service and a super fast response. Thank you for the replacement boiler you fitted for us. You were quick and efficient and we will recommend you to all our friends. Thanks for being so prompt on arrival too because we were not waiting very long. Thank you. I would just like to say a big thank you to the team you sent to my home recently to fit a new bathroom. They have done a brilliant job and I am very pleased with the way they kept the ongoing project clean and tidy. I am very pleased with the finished job because I know it’s a small bathroom but everything is so nicely fitted in. Your bathroom fitter was very helpful and everyone that visits my home is agreeing with how wonderful my bathroom is. Thank you very much for the work you have done for my family.